The Classic Inca Trail To Machu PicchuorHiking the Inca Trail to Machu Picchu is the most famous and popular Machu Picchu hike and even one of the most favourite treks in the world!!! Discover one of the most pristine landscapes of Peru and experience an Andean journey to the Sanctuary of Machu Picchu. 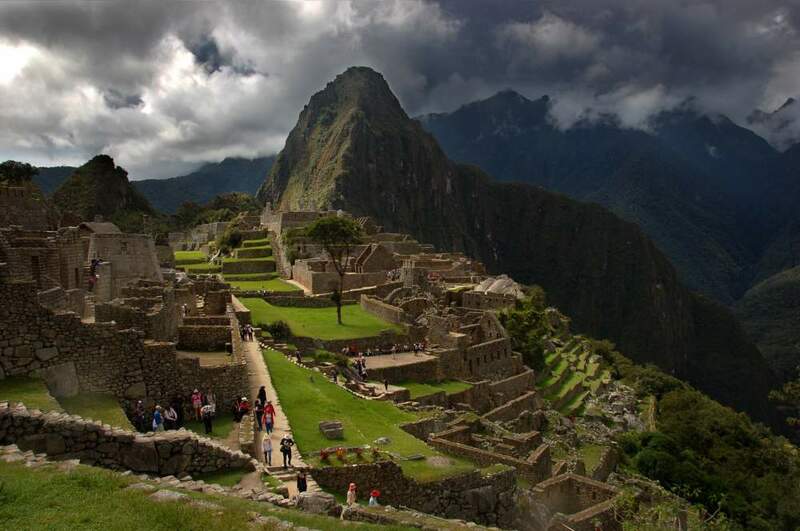 Hike the Inca Trail through high mountain passes, highland meadows and tropical cloud forests. This 4 day hike to Machu Picchu ends up by entering this Incan sanctuary through the famous Sun´s Gate ("Inti Punku" in Quechua native language). Be one of the many adventurers from around the world, who has successfully done this moderate to difficult Machu Picchu 4 day hike! Enjoy the Hiking the Inca Trail to Machu Picchu with many archaeological Inka sites along the way and travel completely in touch with Mother Earth ("Pachamama" in Quechua native language) revealing to you its surrounding snow-peaked mountains, mountain rivers and amazing diversity of flora and fauna. This 4 day Inca Trail hike is absolutely stunning!! Join the group and tie up your shoes! !